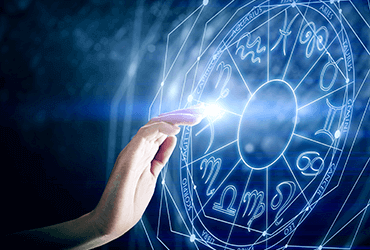 What does your Zodiac Sign mean for your Career? 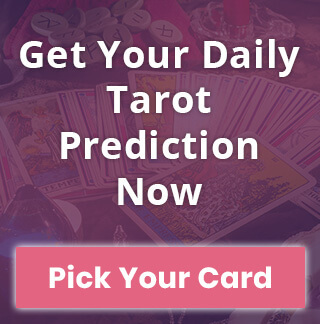 How Career Field and Horoscope are Connected? If you are having the worst time at work and don’t know exactly how you ended up in such misery, then go ahead, you have your birthday to blame. Similar to all the other important aspects of life, career too depends on your zodiac sign. What skills are you good at or how well would you be at work is hidden in your horoscope. Aries: Aries are natural representatives and they know how to translate their flair for leadership into exercising authority over others. Plus, there is some physicality involved so the best career options for the Rams are athletics, politics, management, media, and armed forces. Taurus: Bulls are congruous and great team players but they also crave routine and stability. Careers that are secure, lasting and balanced will suit you the best. You are one of the most hardworking signs in the horoscope. Professions such as Education, law, and financial advisor, are something that suits you fine. Gemini: Communication is your strong suit and you can go for careers that involve a public outlet. Hence, professions such as media personality, writer, journalist, and PR will be great. Cancer: Cancerians are overly emotional, responsible, and caring individuals. So anything that involves them solving an issue or finding answers to a tough situation, would work well. Career in the field of Psychology, food chain, research, and daycare look good. Leo: All Leo wants is to draw attention and get praised by everyone. They like to set an inspiring example for others to follow so a similar career field would work just about fine. Ideal professions include show business, corporate management, and music. Virgo: Virgos are incredibly considerate and emotional, people who can look after others and can also fight for their rights when needed. They keep pushing themselves forward to seek truth and stay real. Career fields such as investigation, technician, food, and health, suits you the best. Libra: "Librans are probably the most flexible people in the world". They don’t create the fuss, have brilliant management skills and know how to balance the scale. Social reforms, hospitality, law, diplomacy, can be rewarding choices for you. Scorpio: They are great with analytics, have tremendous interpersonal skills and know how to score public agreement. Also, they have an unbelievable degree of concentration and can be patient as a monk. Professional fields such as research, medicine, and spying are ideal for Scorpions. Sagittarius: Sagittarians are fantastic chasers, much like the archer in their symbol. They can easily define their targets and go all the way until they get what they want. Literally, every career field would work for them but still for the sake of minimality professions like consultancy, teaching, traveling, and management look most suitable. Capricorn: Capricorns are aspiring, enterprising, and love challenges. They value hard work and know how to achieve their targets in time. Authority is an endearing aspect of their career personality. Ideal options include banking, creative writing, accountancy, and scientific research. Aquarius: Aquarians are least interested in material pleasures, money, or wealth. They always focus on doing something that piques their interest. Individuals as unique as this are best suited for unorthodox fields such as invention, astronomy, philosophy, and music. Pisces: Pisces are often considered queers who live in their own little dreamland, but they possess terrific capabilities that can surprise anyone. They also have a very strong intuitive side to them. Most suitable professional filed for them are philanthropy, psychology, medicine, fine arts, and finance. It is indeed a fact that there are various factors which influence one’s career choice. 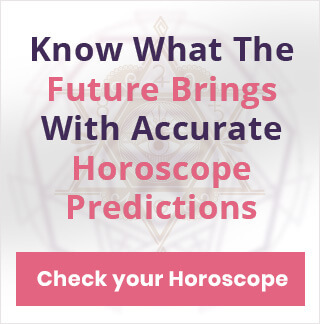 But, there is no better tool than your own Zodiac sign to get a hint of what profession will suit you best based on your personality and traits.